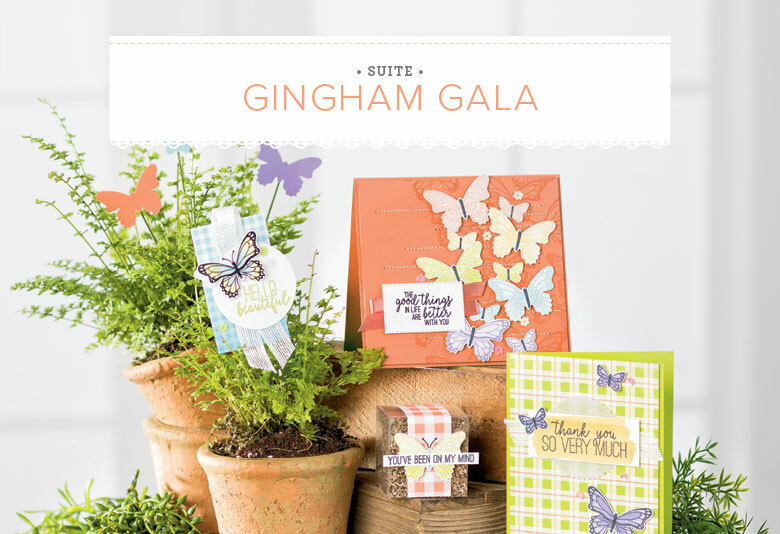 My cards today feature products from the Butterfly Gala Suite. I did want to mention that the Butterfly Duet Punch is currently unavailable, but I found it quite easy to fussy cut the butterflies out. I've added both product links below. Additionally, I am pairing these products with the Butterfly Beauty Thinlits Dies, so that adds quite a few more options as you can cut these apart for individual butterflies, layer them, or use the whole piece on your panel. They really are gorgeously versatile. For both of my cards, I created a watercolor panel using Bermuda Bay and Lemon Lime Twist Ink. 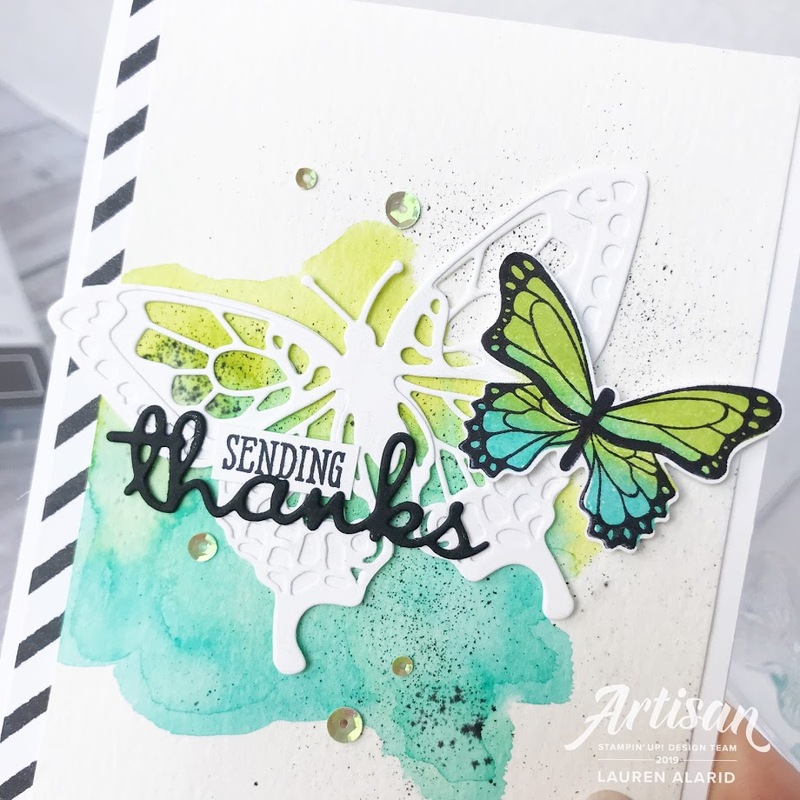 Used the Butterfly Dies to cut out quite a few white butterflies to balance out all of the bright happy colors happening on my cards. 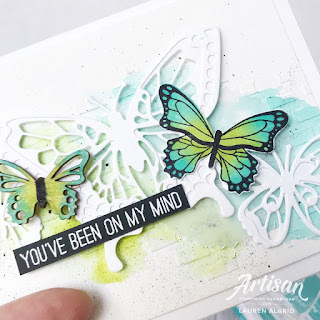 I stamped my butterflies in the same colors. 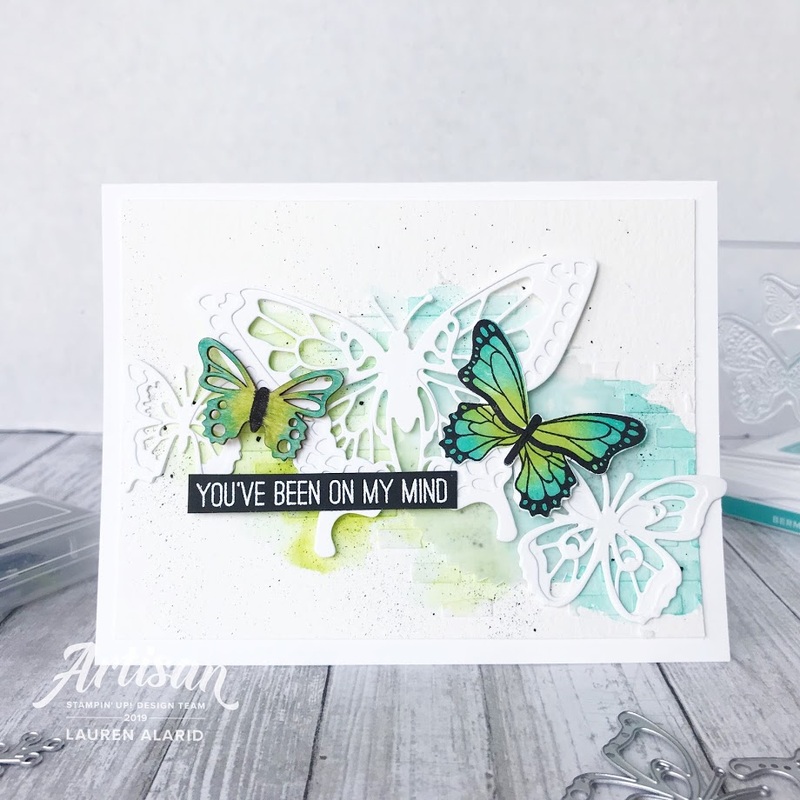 The wood butterfly element in the card above was easy to create as well. I used the free Sale-A-Bration Butterfly Elements and used my Stampin' Blends in coordinating colors to color it. The wood takes the ink very well so you can customize them any way you like. On my other card you'll notice a strip of striped paper peeking out. 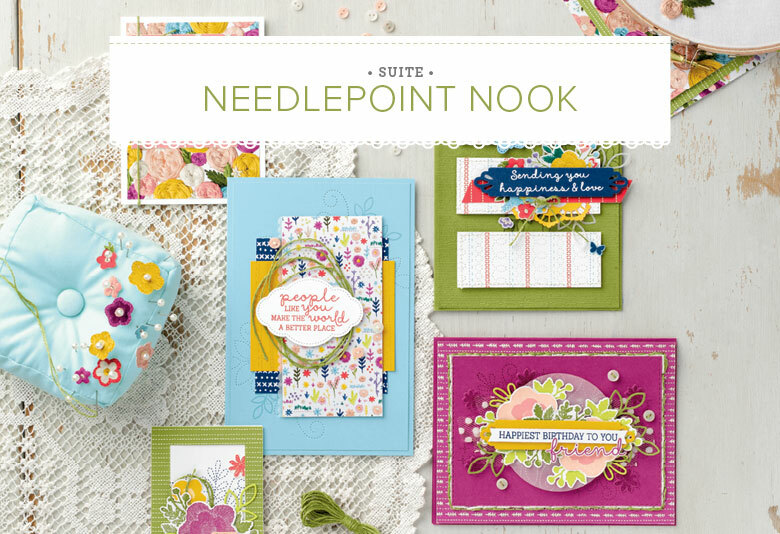 That is the amazing Botanical Butterfly Designer Series Paper (DSP)! It's pretty cool. 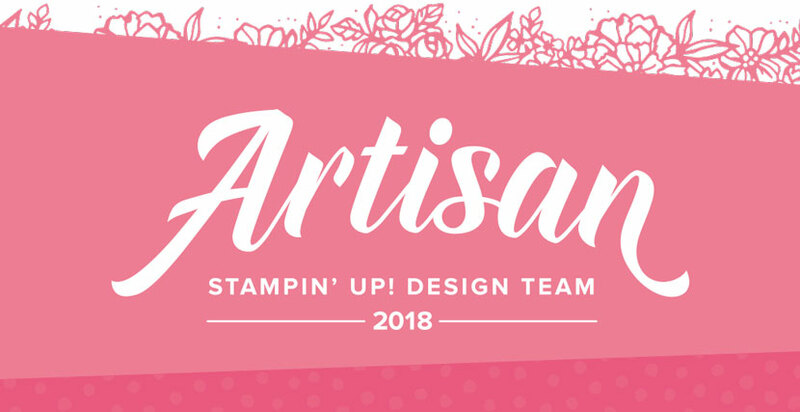 one side has colorful botanical patterns; while the other has bold black and white patterns. 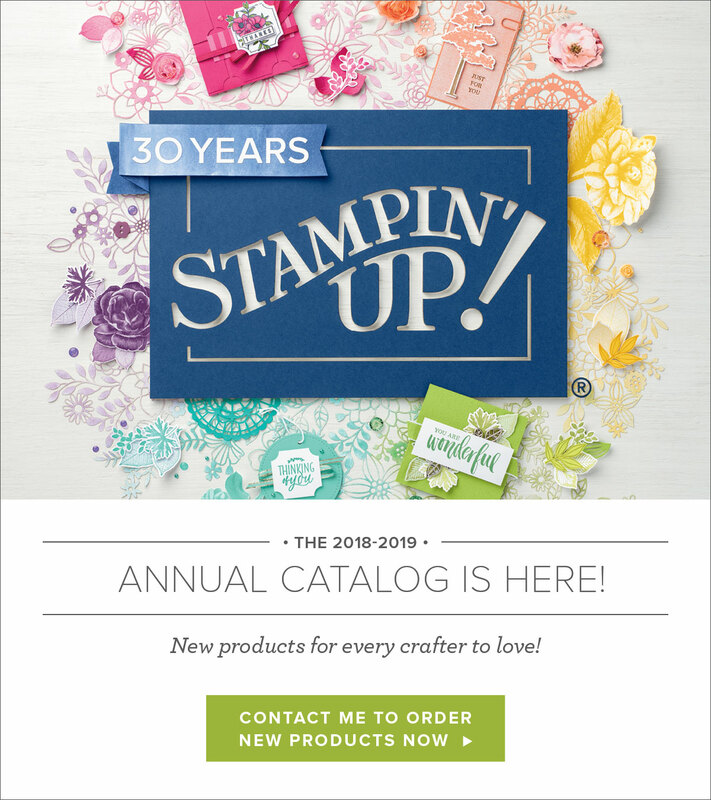 I just love it and it's another free Sale-A-Bration item! Well, those are my cards for today! I hope that you have enjoyed them! 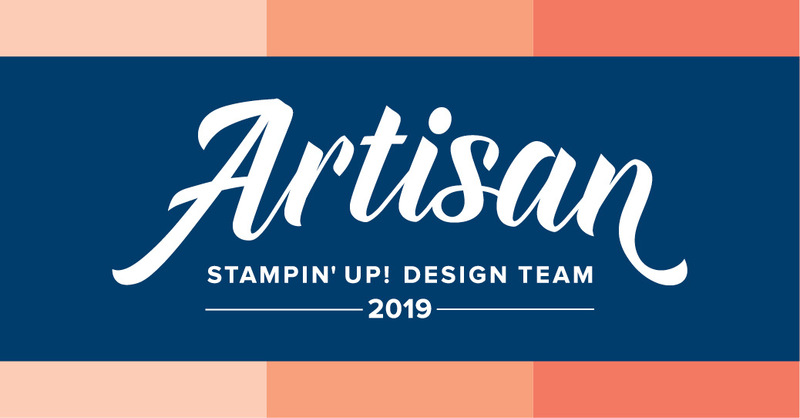 Thanks so much for stopping by and I'll see you next post!